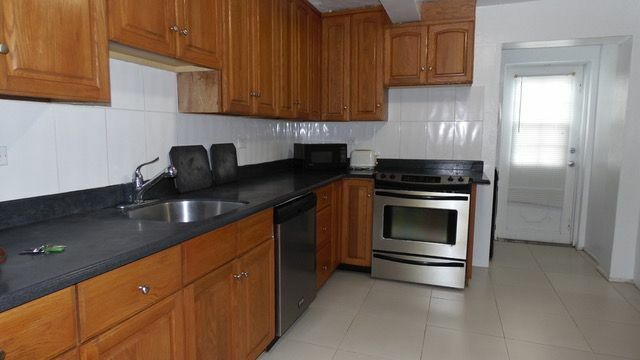 This bright and spacious unfurnished two bedroom two bath apartment is outfitted with all major appliances. It is tiled throughout and has ceiling fans, ac and overland views. Located nearby is a bus route, supermarket, restaurant, pharmacy and beach. Sorry no pets or smokers. Give the Sole Listing Agent Donna a call today to arrange a viewing. Available 15 April.